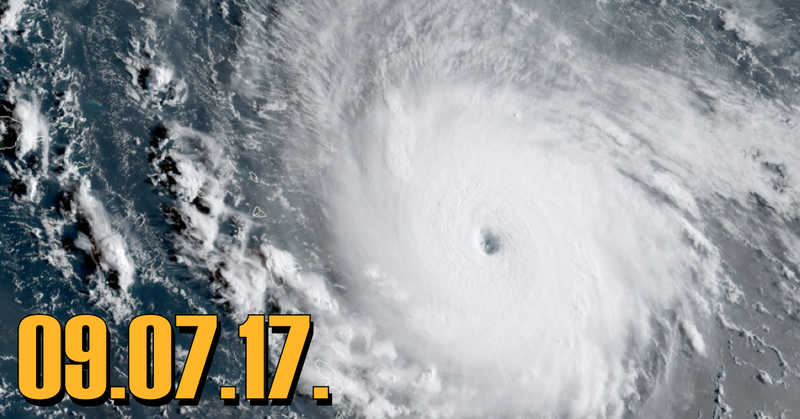 This week on Middle Theory, we examine the news surrounding the arrival of Hurricane Irma, an unprecedented tropical storm expected to strike the U.S. mainland this September. Strange things are happening in the media… but first, is there a secret base on the moon? Probably not, which is why we look at the strange story of how Snopes is getting negative press after a Daily Mail piece which revealed the lawsuit the site is presently embroiled in. What does this have to do with the broader issue of “Fake News”, and the various sites that have become deputized as “Wardens of Truth” on the Internet? Then we look at the unprecedented arrival of Hurricane Irma in the Caribbean, and what this has to do with the debate over climate science, meteorology, and “Science Generalism” in general… we say this, of course, at risk of redundancy ourselves. 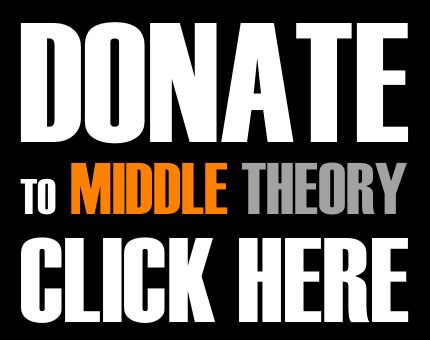 All of this, and more, on this week’s edition of Middle Theory. This entry was posted in Podcasts and tagged Facebook, fake news, hurricane, Irma, Snopes by Micah Hanks. Bookmark the permalink. The sagas of eric the red are pure sun symbolism. He is spring (red rabbit) irish spring? Yeah try Shaolin. His son is leif (leaf) the snake on zodiac always has the leaf this is why our seal with phoenix/eagle has a leaf in right hand It is the first symbol of summer. eric the red (the sun in spring) goes from green land (spring zodiac color), to ice land blue (winter zodiac color). So when it is summer the mid summer is the most influential time for sun and is horse and lucky 7. So eric the red falls off a horse of coarse yuk yuk. now on to leaf, I mean leif. First born check. Father/sun tries to follow him but falls off horse check. Oh and the one part I actually know has to be fact based then he is killed by a one legged monster. most people would jump to fairy tail conclusions but since we are the most secret society and know the symbolism a one leg that marks winter is called the dipper. It is the cow leg and you will notice on the zodiac it is dead winter when sun is in house of cow its the only animal that don’t have a leg up. dear middle theory do you think the rich white guy who lives in a mansion down the street right across from his masonic lodge would be pissed some little poor trash using just his observation figured out what he probably doesn’t even fully understand? Those symbols on the door of his lodge? boy now I know why you don’t eat certain animals. your a mislead extremist who’s been totally lied too and manipulated. Oh but some cop said some off color remark, his name isn’t eric the PC red herring is it?